Did you know 25% of the food & beverages we buy annually goes to waste? I’ve teamed up with my friends at Glad® to help fight food waste in kitchens across the US for their #SaveItSunday campaign. To do so, take the pledge at www.saveitsunday.com and help decrease waste across the US. [button link=”http://www.glad.com/food-storage/protection-pointers-glad-to-know/fighting-food-waste-one-bag-at-a-time/”]READ MORE[/button] about Fighting Food Waste. 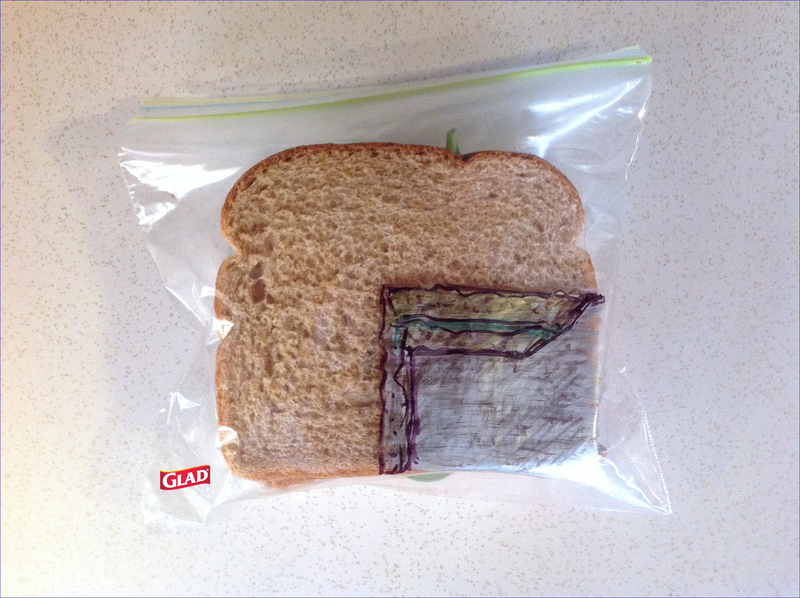 Need to recycle your sandwich bags? Friday, November 15th is America Recycles Day! The national recycling rate has increased every for the past 30 years. The current rate is 34.7%. With your help we can raise this even more! Check out Glad’s food storage recycling program at TerraCycle.com. Glad® and TerraCycle have partnered to recycle used Glad® products into cool new products and benefit charity, too! Glad® encourages families to take a stand against waste. That’s why TerraCycle has partnered to collect and recycle used Glad® and other brand food storage products, keeping potential waste out of our landfills. Through the Glad® Food Storage Brigade, you can do right for your family, community and the environment by recycling your used food storage products. Previous Previous post: 7 Million Views!